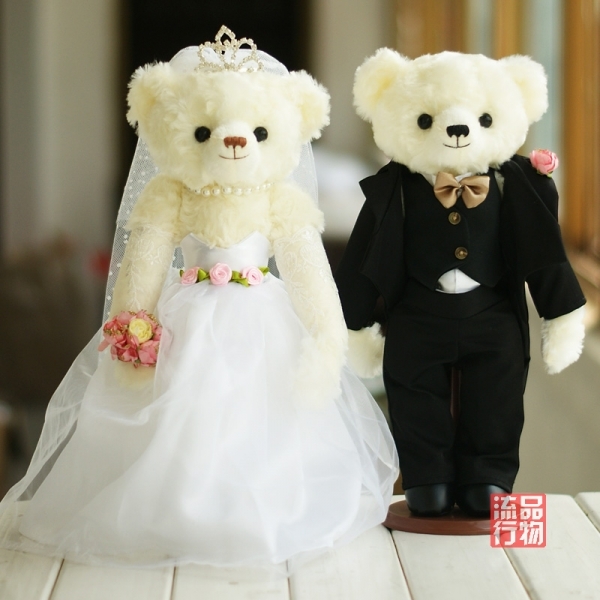 If you are planning to gift a teddy then we recommend you to go for some other soft toy. This decision will be based on your smartness- whether your loved one likes Winni The Pooh, Micky Mouse, Donald Duck or Hello Kitty. Another practical and useful gift is a hanging toy for car décor. These funny soft toys will add a smile everyday whenever they drive. Usually huge teddy becomes simply a showpiece but this car toy is easy to wash and manage. Create your own puppet show and make her laugh- 10 Animal Finger Puppet will ensure that she never forgets the teddy day. 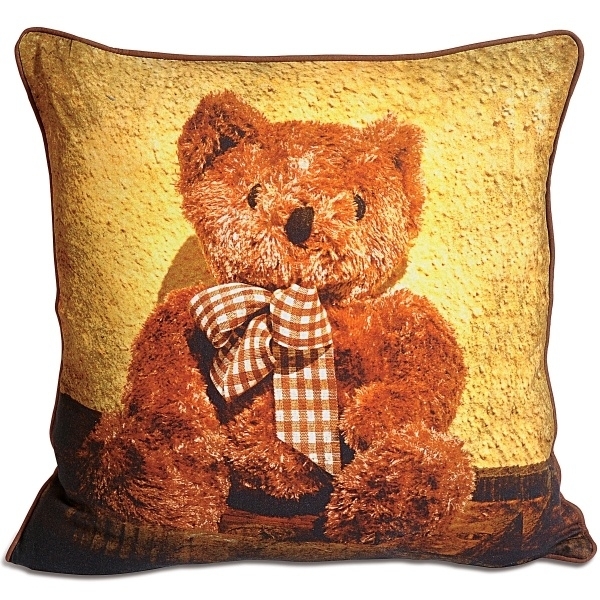 The Teddy Pillow will constantly remind them of your presence. 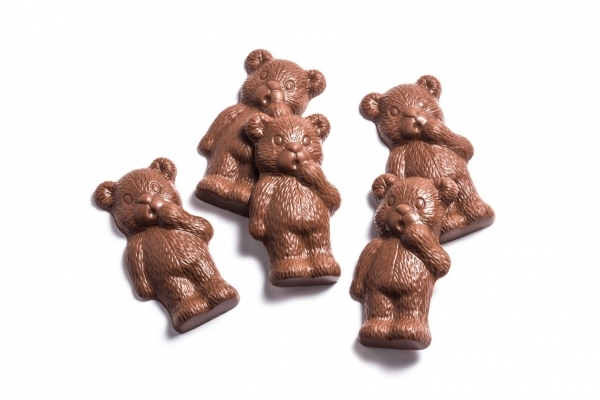 Celebrate your chocolate and teddy day together by buying your special someone chocolate teddy. These chocolates are easily available in bakeries and shopping marts. And who doesn’t like chocolates. Make your teddy day unique by gifting them accessories in teddy shape. This will take time but the results will satisfy you. Get your loved ones earrings, rings, key chains or teddy pendants. You can also buy them a tie with teddy prints. So now that you know what to do get ready and start exploring the markets. Think out of the box. We wish you all the very best.